This handbook provides key information on forensic issues in people with learning disabilities, including treatment and developments in services. 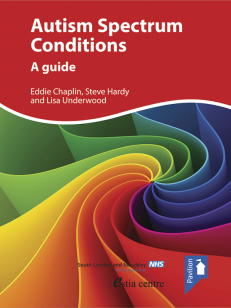 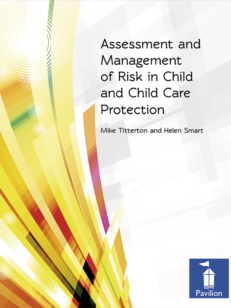 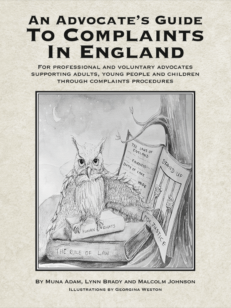 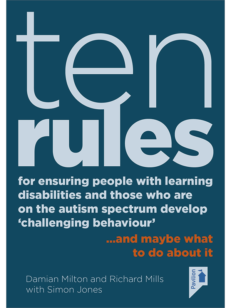 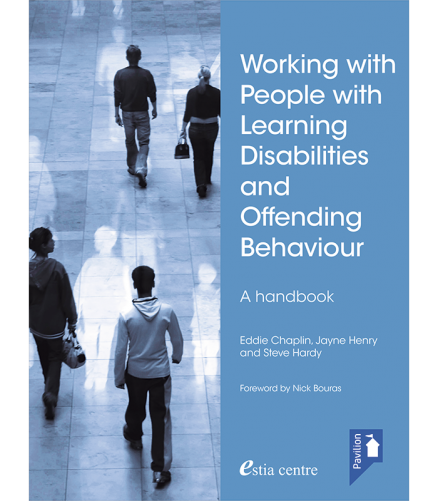 This handbook is designed to provide the reader with information on forensic issues in people with learning disabilities. 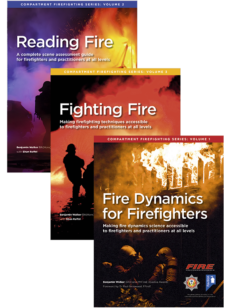 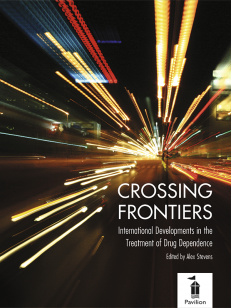 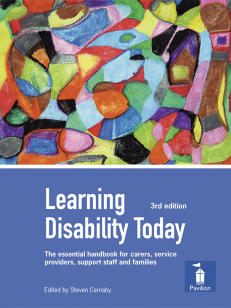 Covering the same topics as the training resource, it reflects the latest developments in services and treatment for this group. 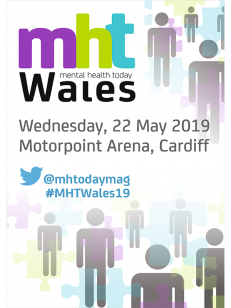 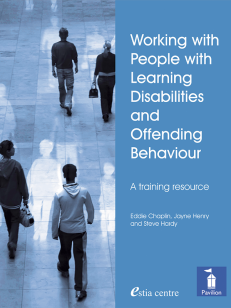 The handbook can be read independently or used to support the training course materials contained in Forensic Issues in People with Learning Disabilities: A multi-agency approach: A training resource. 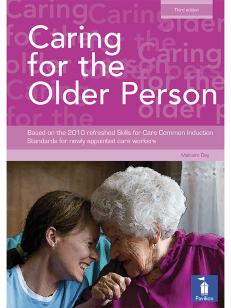 Professionals within the social care sector are required to undertake Continuous Professional Development (CPD) by the General Social Care Council (GSCC). 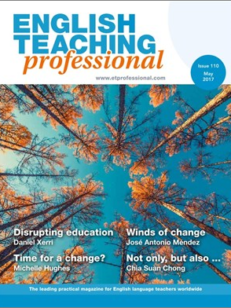 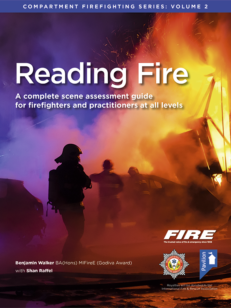 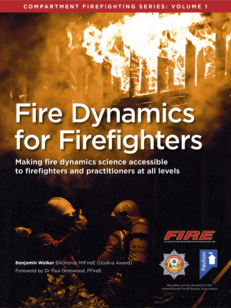 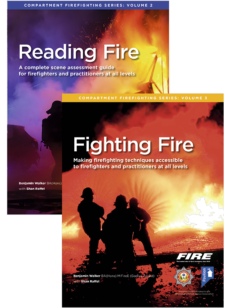 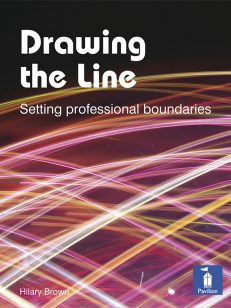 Those who use this resource will be able to gain CPD points. 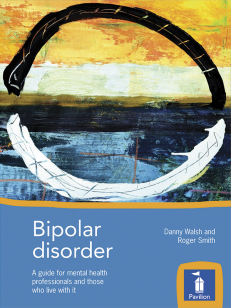 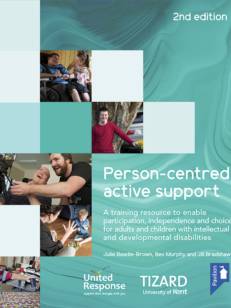 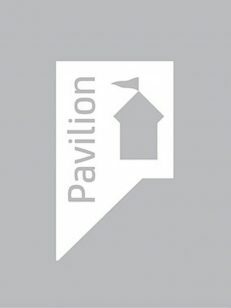 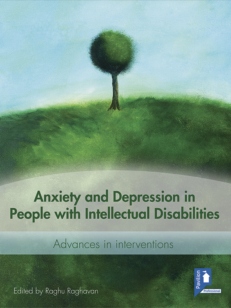 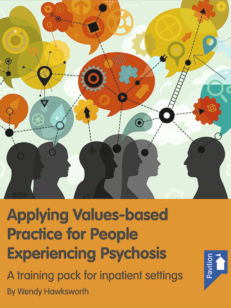 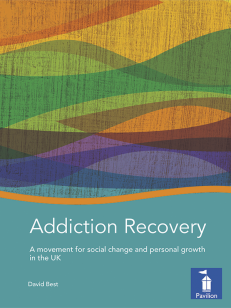 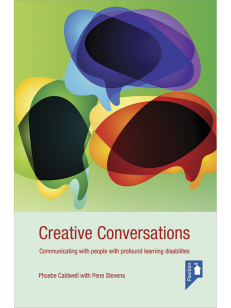 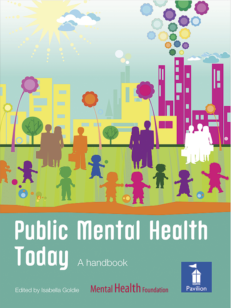 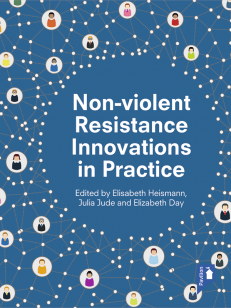 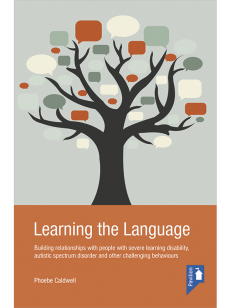 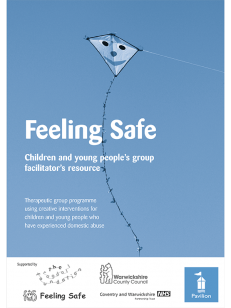 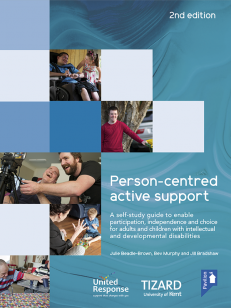 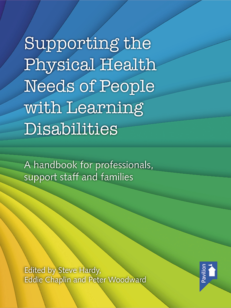 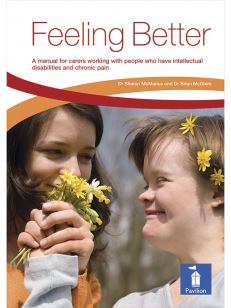 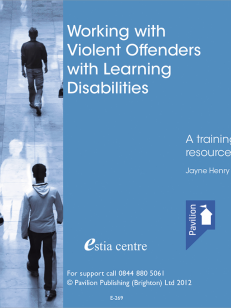 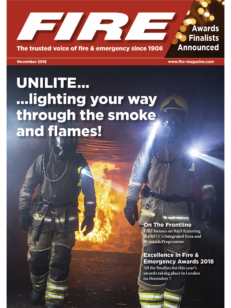 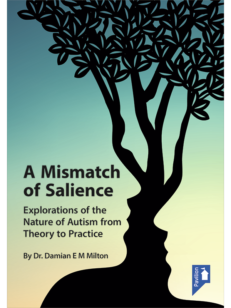 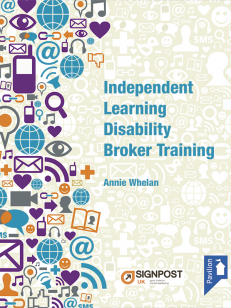 This handbook is aimed at those working with people with learning disabilities in forensic, mental health or learning disability services, including professional health and social care staff, forensic nurses, senior carers, behavioural and occupational therapists and trainers in the community, residential hospitals and criminal justice settings.